S on US 42, L on Wetherington, L on Taramore. 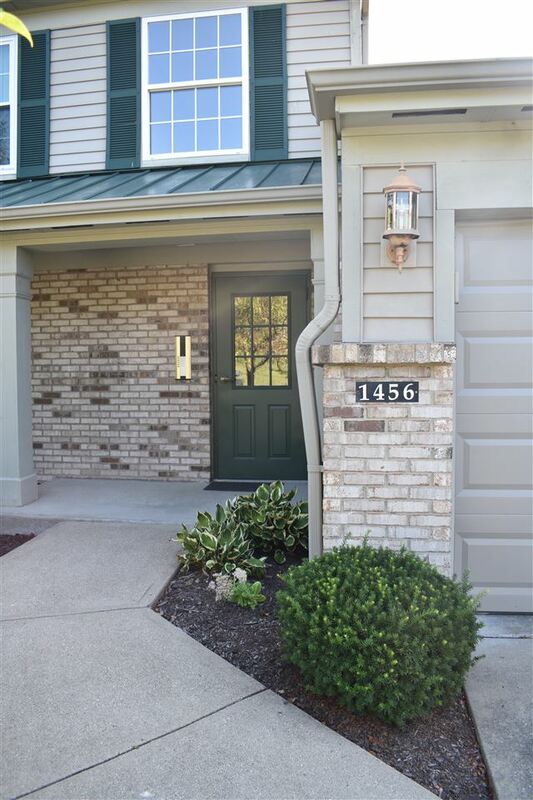 Come see this NO STEP, 1 car garage, IMPECCABLE, move-in ready condo located in Tara at Plantation Pointe. You'll enjoy the wooded views, 2 walk-in closets in the master, WBF, double vanity, open floor plan, & a study that could be used for 3rd bedroom. Tara offers 2 pools, 2 clubhouses, exercise facility, pond, walking trails, & close to shopping & restaurants. Nothing for you to do but move in!